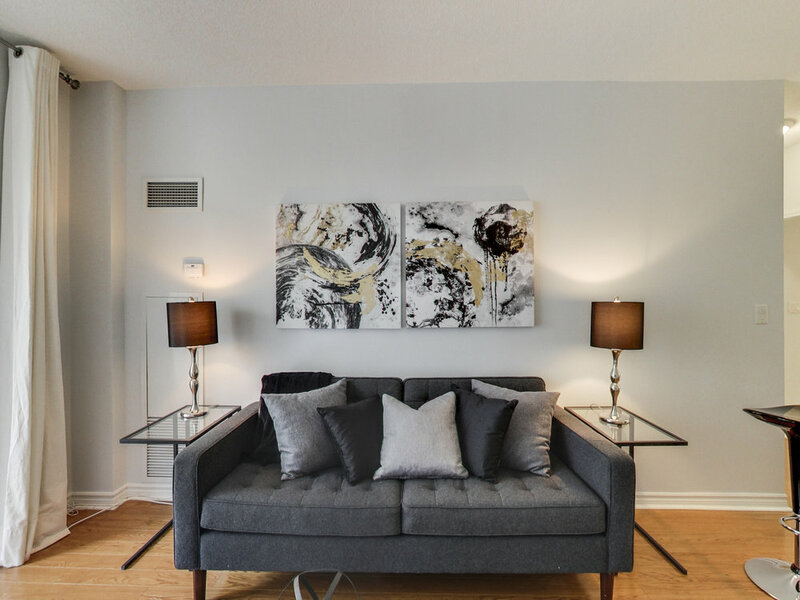 8 Rean Drive 204 | SOLD ABOVE ASKING WITH MULTIPLE OFFERS! High Demand New York Towers By Daniels Corp. In The Fantastic Neighbourhood Of Bayview Village! 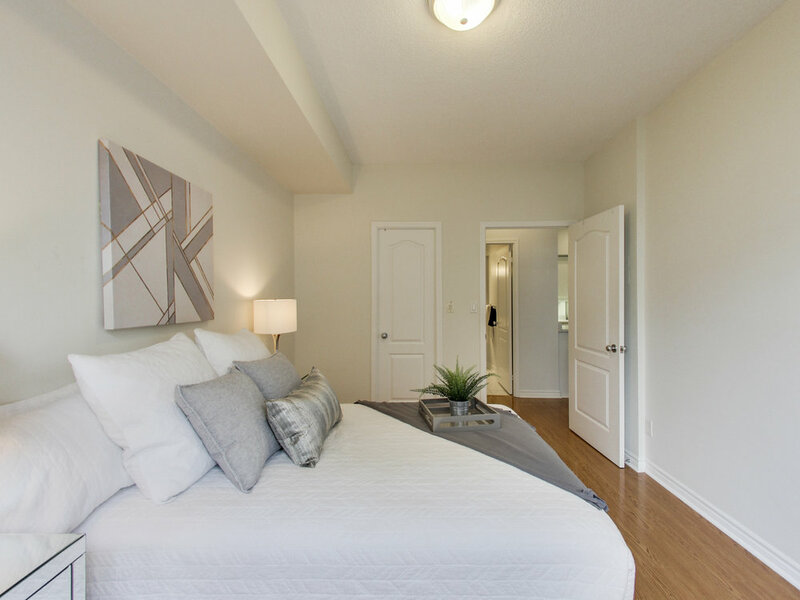 This 1 Bedroom Is A Great Layout With Generous Sized Living And Dining, Large Master Bedroom And Ample Storage. 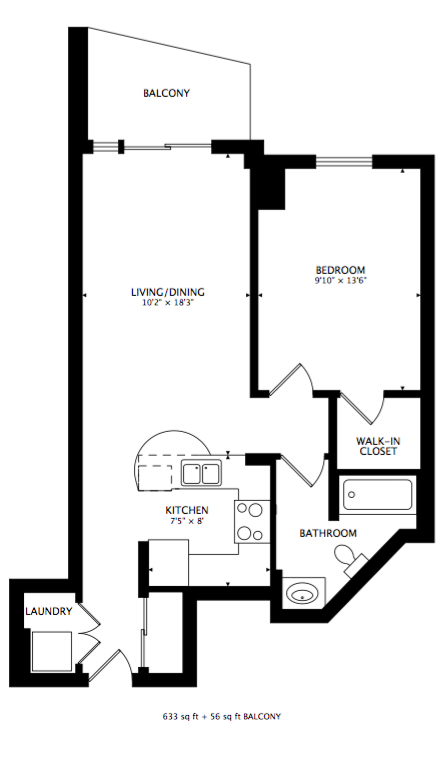 Featuring A Full Size Kitchen With Rounded Breakfast Bar And Lots Of Counter Space. Close To Shopping, Subway, Highway, Parks And Continuous Development, This Is An Excellent Place To Call Home And A Sound Investment. Don't Miss Out! 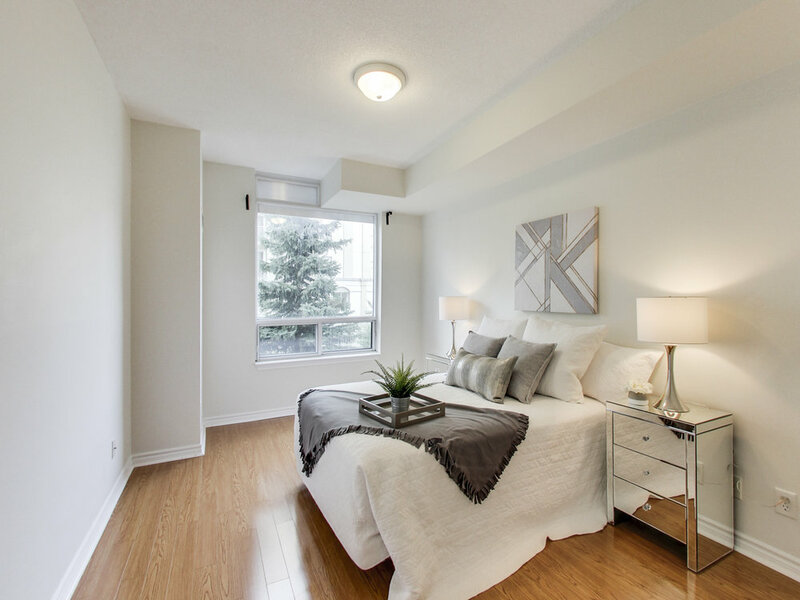 Included In Your Purchase Price | 1 Parking, 1 Locker, Kitchen Appliances, Washer & Dryer, All Light Fixtures, Window Coverings, Closet Organizers, Covered Balcony, Engineered Hardwood, Breakfast Bar. 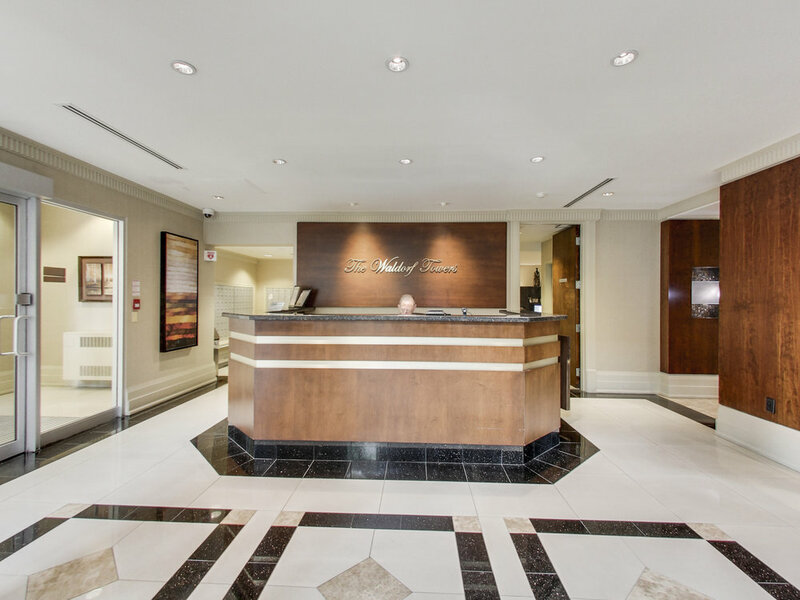 Amenities Include Concierge, Visitor Parking, Guest Suites, Fitness, Pool. 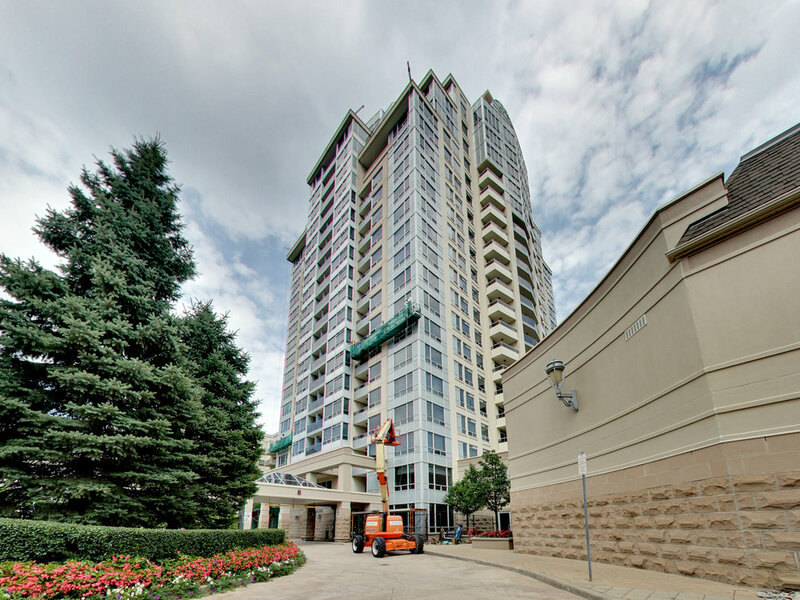 Older Post10 Edgecliffe Golfway #316 | SOLD WITHIN 1 WEEK!